SGB spoke with YKK’s Mike Maekawa about the crucial little component that your gear can’t live without. Imagine your favorite tent, jacket or pack – it’s functional, it looks rad and it never lets you down. Now imagine taking the zippers off any of those products. The crucial little component that brings your gear together is the business of YKK. The company was founded in 1934 as San-es Shokai by Tadao Yoshia in Tokyo. YKK (U.S.A.) Inc. Inc. came along in 1960, established in Long Island City, NY. 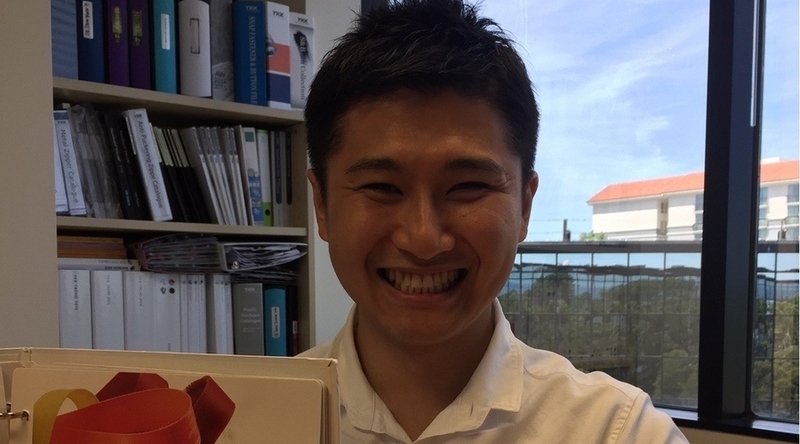 SGB spoke with Mike Maekawa, category manager, YKK (U.S.A.) Inc. Global Marketing Group, about the wonderful world of zippers. 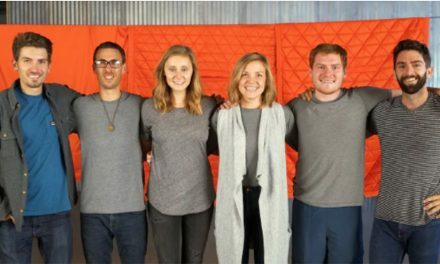 SGB: Outdoor consumers are becoming more interested in materials – responsible wool, organic cotton, etc. Why is it just as important to be aware of where your zipper comes from? MM: Zippers, which are composed of a variety of materials such as metal, polyester and other plastics, are unique in that they usually function as the only mechanical parts on our customers’ end products. This complex combination of various materials working together as a functional piece makes innovation in the materials used in zippers without compromising quality much more difficult than with other materials. One little change in the material specification can affect the total functionality of the zippers. It is important that YKK continues to tackle developing sustainable and innovative trims with a view to giving a positive impact on the value of the brands’ end products. There are different aspects in which YKK strives to expand sustainable options – the use of recycled, organic and other environmentally friendly materials, reduction of resource waste in production processes such as Eco-Dye, YKK’s technology for the waterless dyeing of zippers, and elimination of toxic and harmful substances both in production and products. With an increasing number of brands standardizing their sustainable products with Bluesign, YKK is also committed to increasing its range of Bluesign certified products all over the world. SGB: What are the benefits of being a component manufacturer rather than a customer-facing brand? MM: A component is one of many elements that add to the value of a final product. It is critically important for YKK to develop and create fasteners that align with the design concept set for the end product. However, there are unique fastening solutions that we as a component supplier alone can offer. 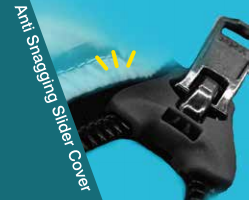 For instance, we developed our anti-snagging slider covers that help to alleviate snagging problems in sleeping bags. By attaching separately developed plastic parts that are designed only to be installed on our existing zippers, the entire sleeping bag will be given a completely new and innovative function. This is the type of development that only a component supplier that adds functionality to pre-existing materials and components can offer. SGB: What’s the most challenging outdoor product to put a zipper on? MM: We strive to ensure the best quality with every fastening item we supply, but some applications are harder than others. It is often challenging to develop a zipper on an application where a single error or failure in zipper functionality directly impacts the survival of users. For instance, losing a single zipper tooth or a slider on an alpine climbing jacket during an expedition poses a great threat to the survival of the wearer. 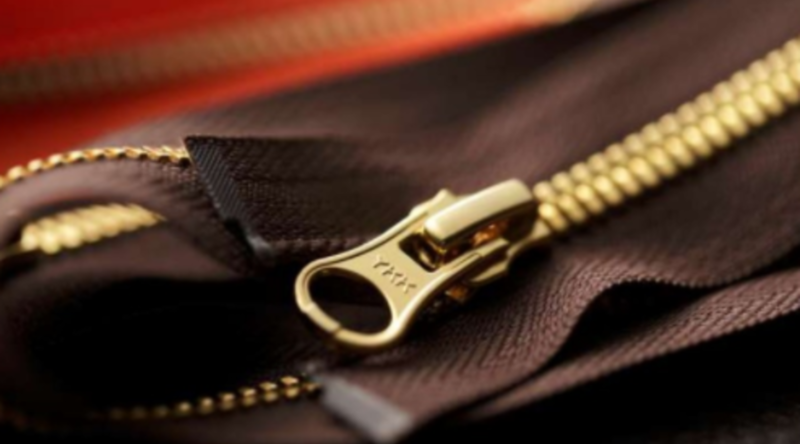 We do our utmost to supply the best of best because zippers or other fastening items, while seemingly small components, play a critical role in the entire functionality of the end product as well as on the safety of the users that depend on it. SGB: What’s the least understood part of zipper design? Why? MM: This may be unique to YKK, but we develop the machines to produce zippers in-house in our machinery department. Having the internal resources fully committed to the development and the manufacturing of the machines we use to make our zippers means we can offer the best quality of zippers consistently around the globe. When developing a new zipper innovation, our team performs a thorough investigation of setting concept, design, specification, materials used for each component, as well as how they can be most efficiently manufactured. Though development turnover of new zippers can often pose a continuous challenge for us to tackle, the fact that every machine is designed and made internally may be the most hidden and least understood part behind our zipper design. 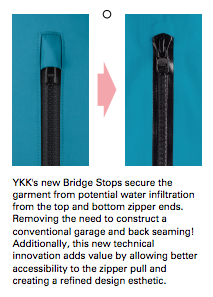 SGB: What’s the newest thing YKK is making in the outdoor gear/apparel category? Why is it a game changer? MM: We have recently launched our Bridge Stops for Vislon Aquaguard, which is a new technology designed for clean zipper application for water repellent applications. Having molded bridge stops made of TPU that sliders can seamlessly dock into when opened/closed, the zipper not only helps to keep a clean and sleek look on the pocket but also eliminates the need to construct a zipper garage and brings easier access to the puller to the users. 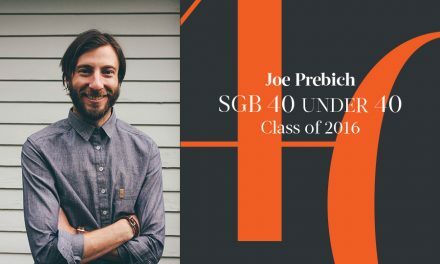 SGB: How would you define YKK’s place in the overall outdoor industry? MM: We truly believe that little parts can make a big difference in the value of the end product. Failed functionality means failed product. With the key elements of competition in the outdoor industry being quality driven and innovative, YKK will continue not only to make the best effort to meet customer and brand-holder expectations, but to go beyond what a zipper can do. YKK is committed to offering the best fastening solutions to maximize the comfort and enjoyment of every individual who likes being outdoors.